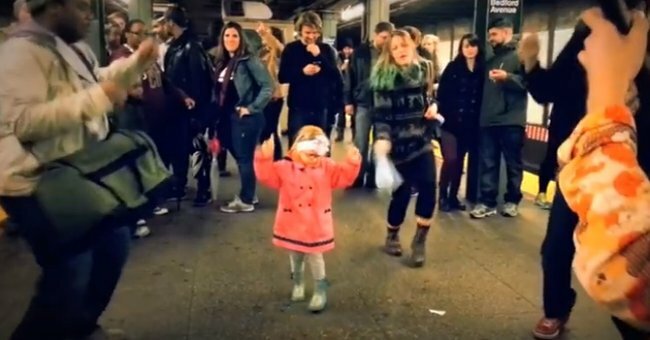 This little girl dancing in the subway is everything. This little girl's dancing will make your day. 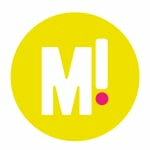 Happiness is infectious. And this is Exhibit A. Love or hate buskers, they are a unique part of city life. Sure, they can be a bit hit and miss. But sometimes they are such a hit that you can’t help but dance. 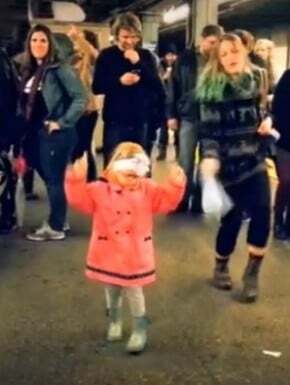 This little girl met some buskers in a New York subway and was overcome with the need to dance. Before long, a whole crowd of subway passengers were dancing with her – much to the delight of the busking band. The band, known as Coyote and Crow, play music in the New York subway during winter and were heartened to see that someone so small was such a big fan of their music. The video has been watched more than 2.5 million times since they uploaded it to their Youtube channel this week, and it’s not hard to see why. With her bright coat, energetic dance moves and enthusiasm for life, we couldn’t help but crack a smile when this little girl danced across our screens.